The Third book in the Award-Winning series. On a remote island off the coast of Ireland, an unpiloted boat drifts ashore, watched by a man to whom the dead are something to be feared... In a small stone chapel that stands hunkered against the vicious island winds, a woman whispers a frantic prayer to the gathering dark as something pale and dreadful scratches at the window. A young girl races to the shore to meet her lover and finds something monstrous instead... And in a confessional, a dead man waits to tell his sins... A gunshot in a church in Los Angeles leads Tim Quinn halfway around the world and into a nightmare, for on Blackrock Island, he will find love, murder and madness, and discover an earth-shattering truth about the Curtain, and those who hide behind it. 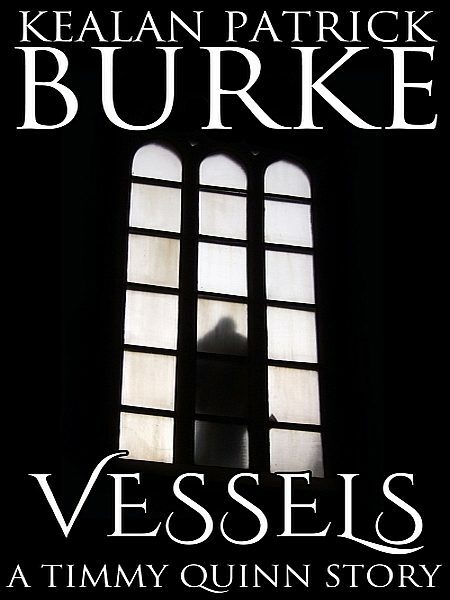 Otros ebooks de Kealan Patrick Burke.